Enshrine Placements – Engineering and Technical Recruiters in Africa. Above all we “Re-engineer your life’s journey” and help Enshrine your career. In order to register as a candidate, upload your details here. In order to view our latest job listings, click here. 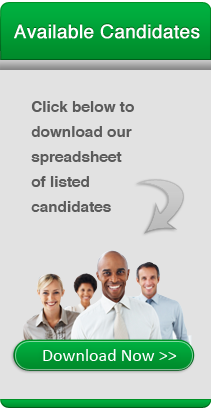 Similarly, to download our Candidate Portfolio of Excellence searchable spreadsheet of available talent, click here.